Welp, the cat's outta the bag! I am just beside myself about this -- truly, that last line (before my ETA! haha) says it all: I have landed my dream job. And I couldn't be any more excited about it than I am now!! Truly, this has been a LONNNNNNGGGGGG process -- something that has spanned almost the entirety of 2018 thus far (7+ months!) and finally today I got to share with the world what I've been working feverishly on. I'll share a longer, more detailed blog post later about the entire process (cause you know I have been blogging this whole process since January!!) and how this came to be, but until then I'm just here to share this exciting news about my new contract with MoBap! 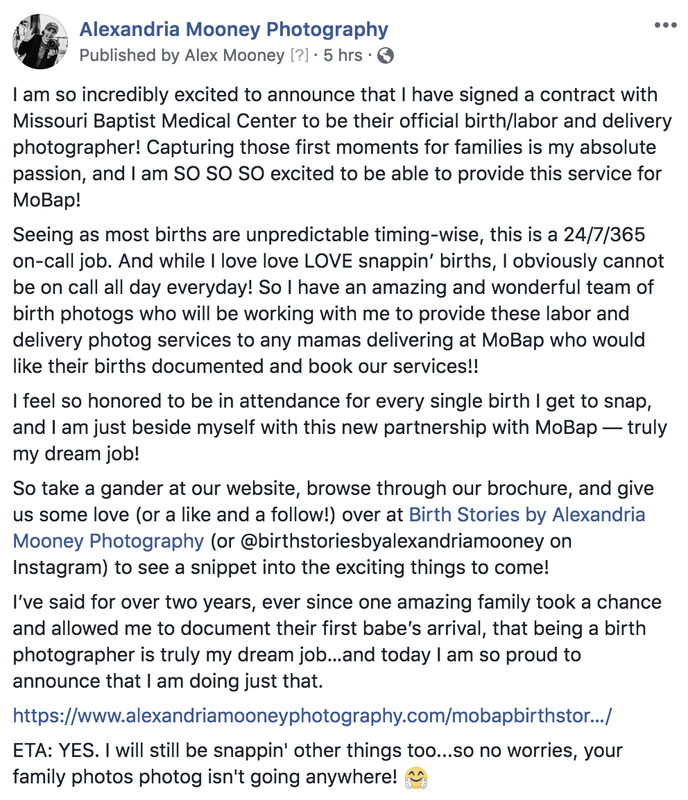 The wonderfully awesome thing about this is that it's not just me...I have this amazing ^^^ team of photogs who will be snappin' births at MoBap and we'll be teaming (community over competition people!!) up to provide these services for anyone wanting to book with us at MoBap. So if you remember from my post back in May about going part time online only teaching...welp this birth stories gig is the PERFECT fit for that that allows me still to teach (duh, cause it's online!) and then still be a mama and still snap! 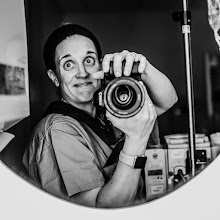 With this rockin' team of mine we are doing 'on call' shifts so unlike taking an independent birth client, who can literally go at ANY time day or night, we instead will sign up for certain days/times that we know we are available. Pretty cool, huh?!? Anyways, that's the big exciting birth snappin' news I've got for now! I'll share soon the entire journey and how it came to be, cause it is quite a story! I just feel so incredibly lucky, blessed, happy, elated, excited, and most of all fortunate to be able to be living my dream job. It is just freaking amazing.